The plan to introduce this service comes with a view to offer faster access to health services for people living in hilly areas of the state. 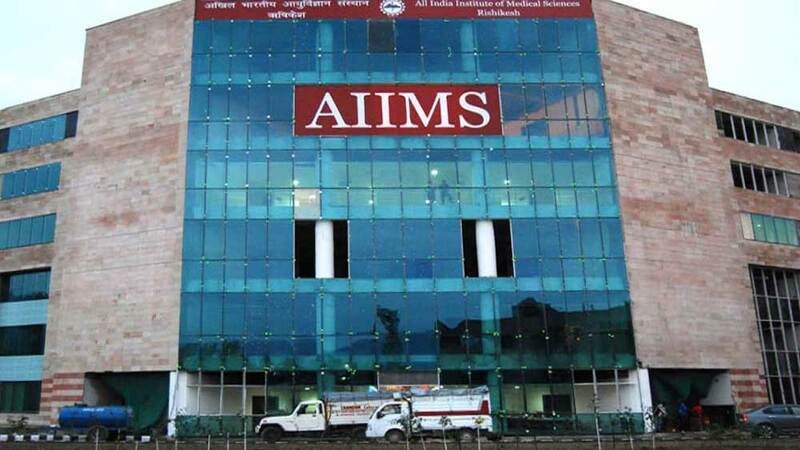 The All India Institute of Medical Sciences (AIIMS) Rishikesh will soon initiate heli-services for reaching out to people staying in relatively inaccessible areas. The plan to introduce this service comes with a view to offer faster access to health services for people living in hilly areas of the state. 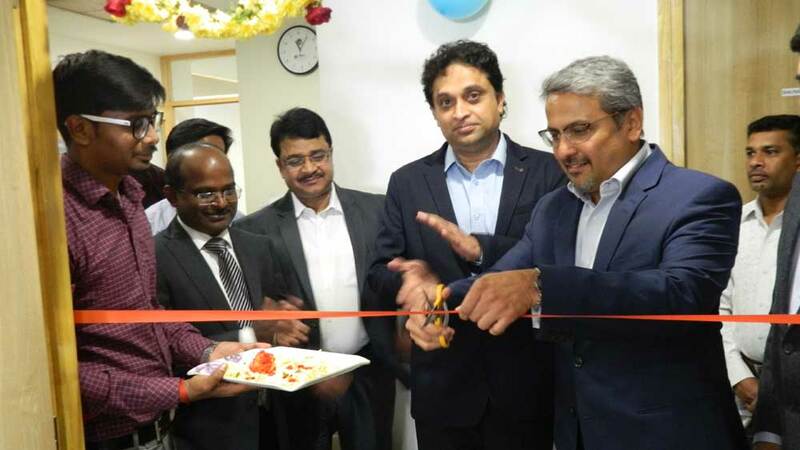 Manoj Kumar Gupta, Medical Superintendent, AIIMS Rishikesh, said, "The two helipads have been constructed in the institute for this purpose. In hill districts, shifting accident victims to a hospital in time is a great challenge. If a patient can be shifted to a trauma centre within the critical period, there are great chances of survival." In the past one year, more than 90% accident victims were saved as they were flown to AIIMS by helicopters offered by the state government. "It is important to disseminate correct health information among patients. For example, around 95% cancer patients sought treatment from us when it was already too late. Around 50% patients diagnosed with cancer discontinue treatment and go to either self-proclaimed doctors or to religious places. When they finally return to us, the disease is in a very advanced stage," he added. About Us: Dhaba Cafe is a complete food hub with two..
About Us: Mswipe Technologies Private Limited is engaged in the business..
About Us:&nbsp; Established in 2006, Oya kekars is hugely popular pastry..
About Us: UNISO is the modern shopping destination for modern INDIA. We..